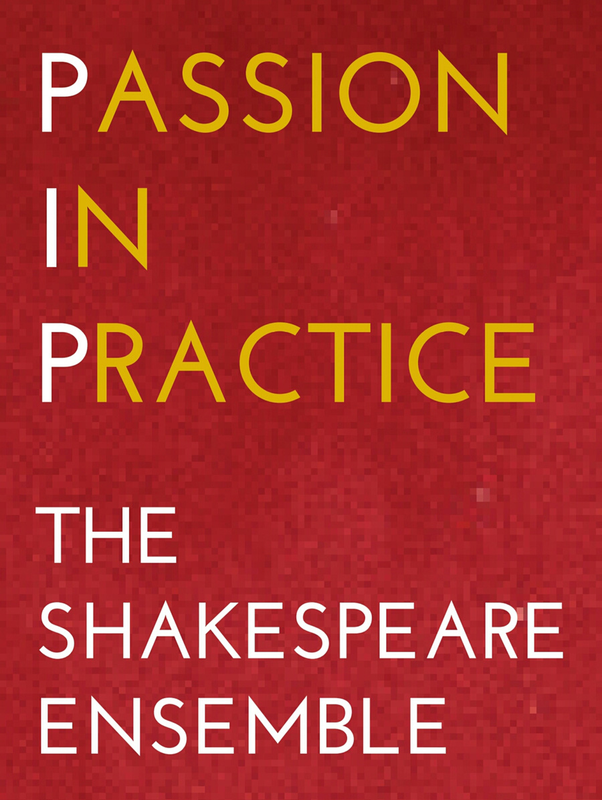 Passion in Practice is committed to exploring fresh approaches to acting Shakespeare. We develop our own modern methodologies based on the rehearsal and performance techniques that Shakespeare’s own company used in the 1600s. We are the only Company in the world that specializes in presenting the plays in Original Pronunciation (OP) - the reconstruction of the speech patterns that would have been heard on the London stage in Shakespeare's day. Follow this member Company on Twitter, Facebook, Vimeo, or YouTube.